A great picture needs to be accompianied by incredible sound quality. 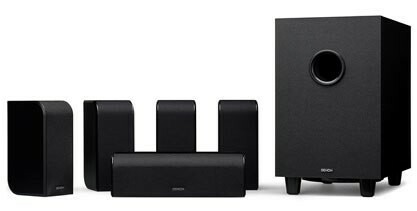 Superior Sights and Sounds deals in quality speakers and sound systems to bring your music, movies, and TV the best sound possible. Please browse the available products from some the top manufacturers listed below or stop into the store at 2897 Seneca St, West Seneca, NY 14224 to experience high quality sound in person. Your Sound's great but the picture's isn't? Click here to view available options for TV and Video.